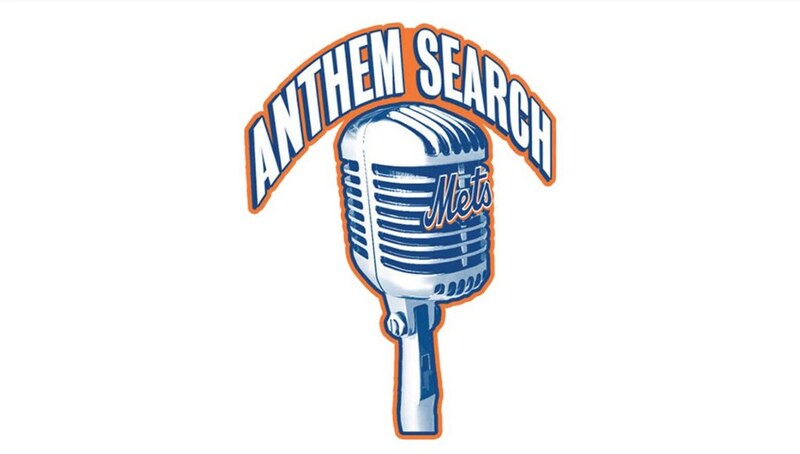 Time to warm up your vocal cords and step up to the plate for your opportunity to perform the National Anthem at Citi Field. Participants should arrive at Citi Field's Hodges VIP Entrance by 11:00 a.m. Parking is available in Lot G.
Participants will be assigned an audition number upon arrival. All auditioning children under the age of 18 must be accompanied by a parent or legal guardian. The first 100 people to arrive will be guaranteed an audition. Participants will have approximately 60 seconds to sing any song of his or her choice, excluding the National Anthem. All singers must perform a cappella (without musical accompaniment). Did you have auditions today? I thought this would be postponed because of the weather.